It’s time for the millennial pink colour splashed everywhere to move over. 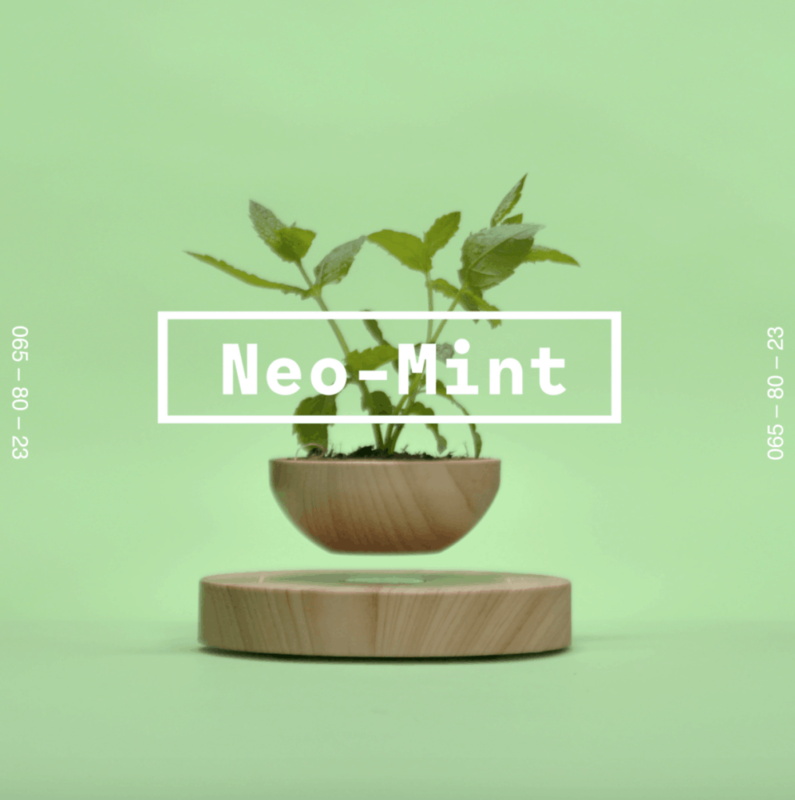 Another colour is coming into the spotlight… neo mint. 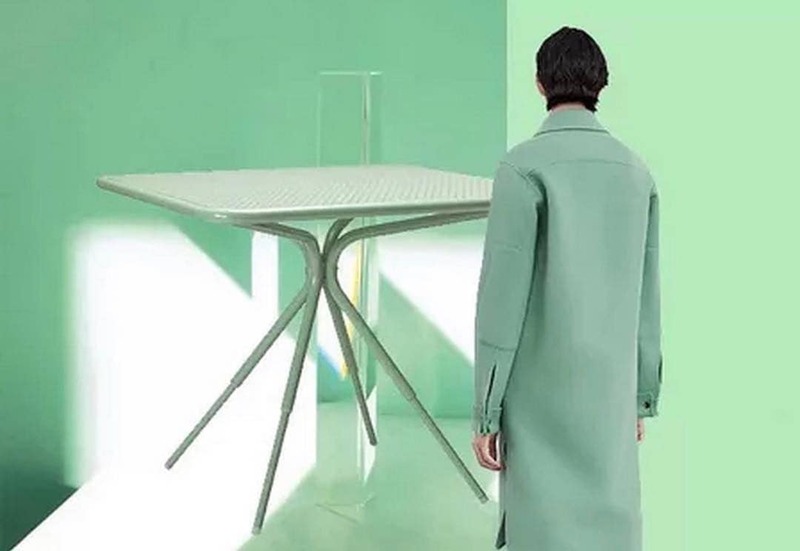 WGSN, a trend forecasting company used by designers across industries, has announced that neo mint will be the colour of 2020, which will be particularly popular in the Fashion and Interiors industries! So how did WGSN predict this colour for 2020? WGSN uses a variety of sources to predict upcoming colours. As well as attending trade shows where the same colours start to emerge across industry fairs, they also look to fashion. In this case Oxford Street, where you can see neo mint as an accent colour in many high street shop displays. In today’s world, they also use technology, using data to point to which colours are selling well. Social media of course plays a part, particularly visual platforms such as Instagram. This soft and subtle shade is gender-neutral. Its shade allows it to be easily transferred and used across industries and on many applications. The inspiration is taken from hot topics of today: a fusion of technology, science and nature. 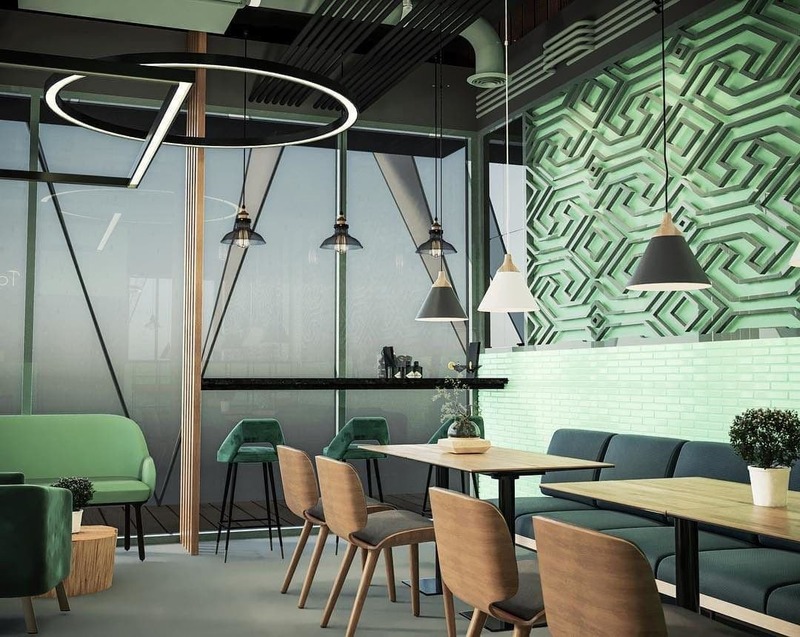 These topics are particularly relevant in the commercial interior sector where biophilia, innovation and AI is on the tip of everyone’s tongue. The shade provides a soothing and calming effect which is also a huge bonus in the workplace where the “always on” generation is looking for ways to reduce stress and anxiety. 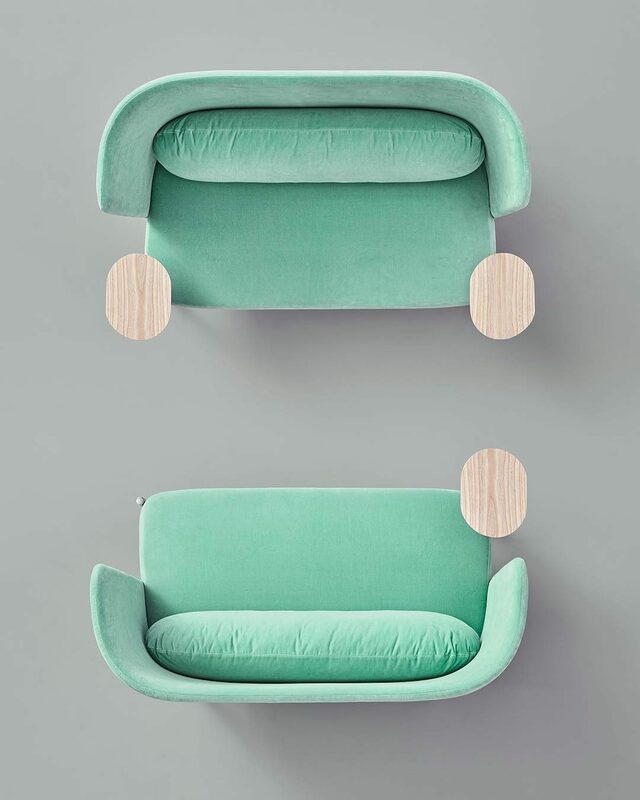 It has been suggested by WGSN to be used as a contemporary alternative to grey.